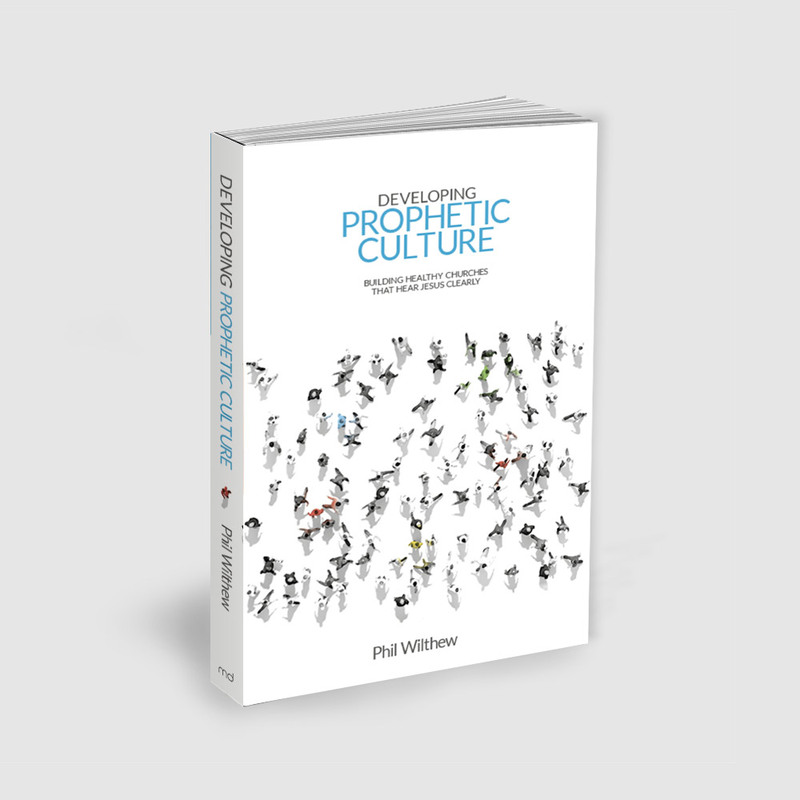 View basket “Developing Prophetic Culture” has been added to your basket. 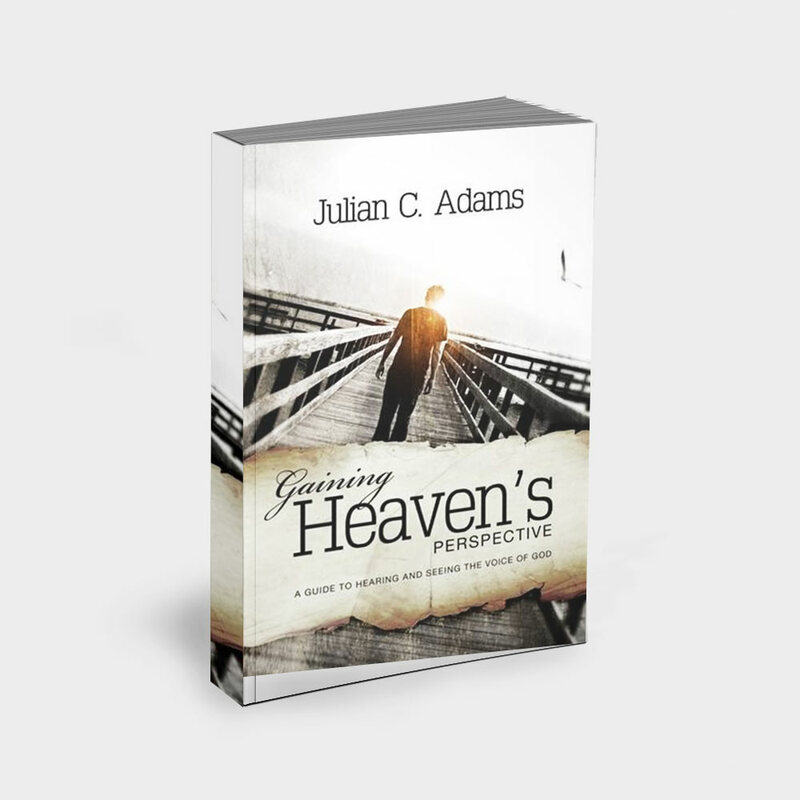 Gaining Heaven s Perspective is more than simply another book offering more techniques and ways of hearing God. 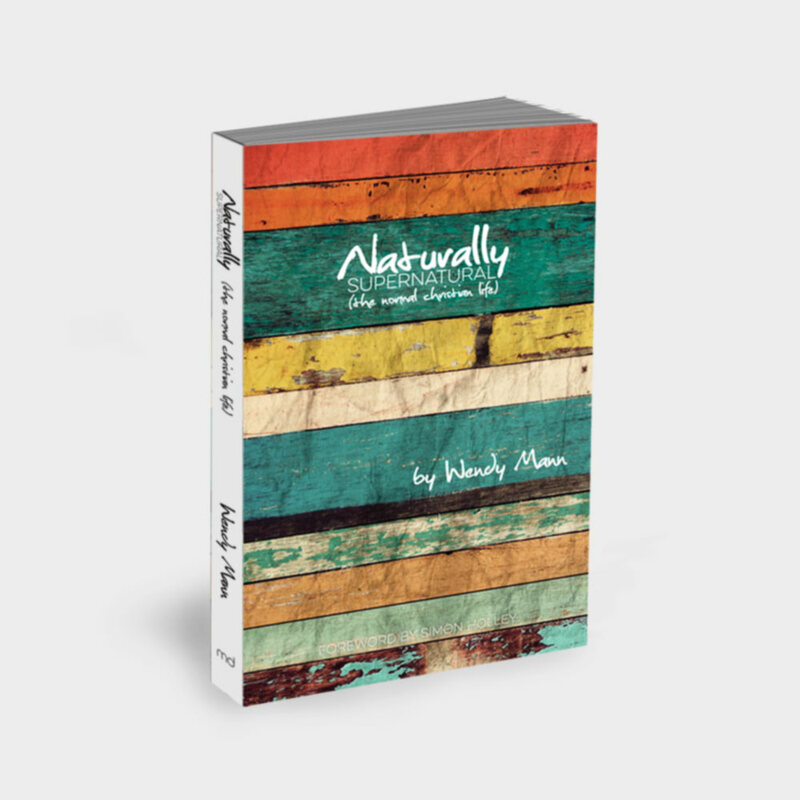 Rather, it is an invitation to enjoy the glorious experience of abiding in Jesus presence and delighting in Him. It is about learning to live life from a heavenly perspective. 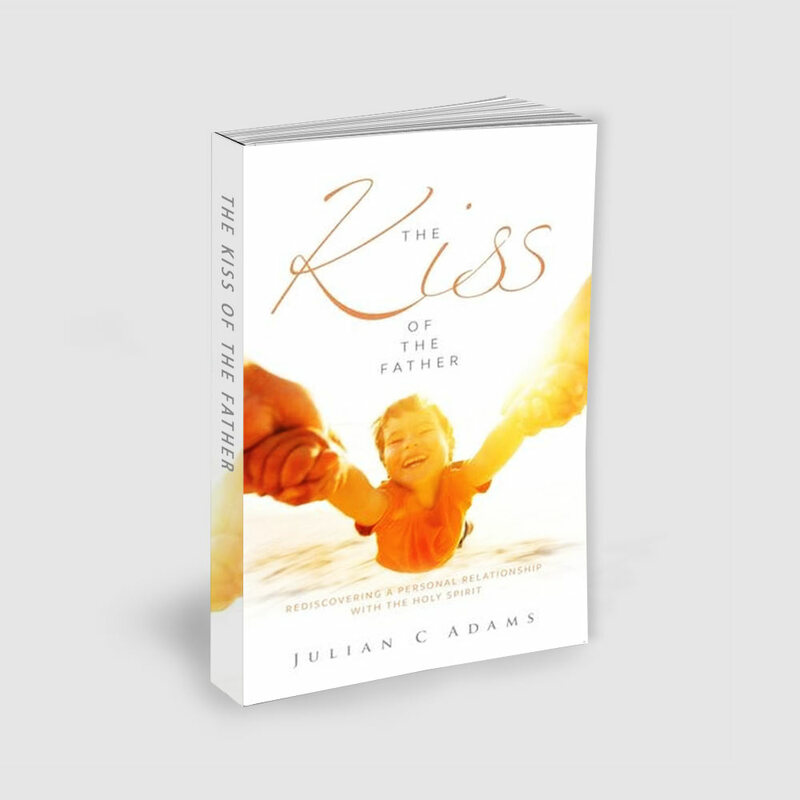 Julian Adams demystifies the prophetic lifestyle and shows that it is every believer s heritage and privilege to hear God speak to them daily. 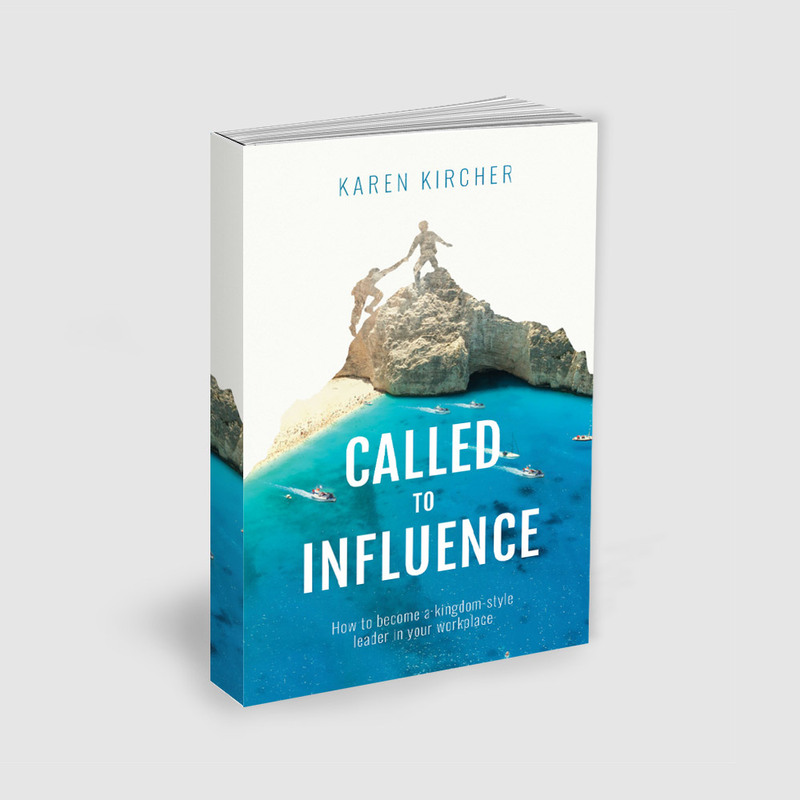 This book will create a hunger for more of God s presence and to hear His voice more clearly.